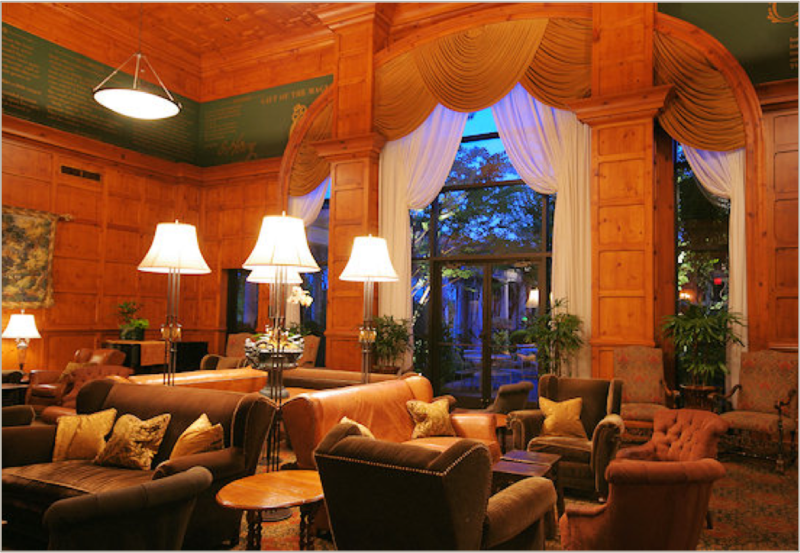 Join us at the beautiful O.Henry in Greensboro, North Carolina, to explore making pivotal change to intentionally, positively disrupt higher education. Through the lens of "PIVOT: A Vision for the New University," this event's topics and sessions will be shaped around empowering the President-Board relationship. The importance of the relationship between the President and the Chair of the Board of Trustees cannot be underestimated as colleges and universities look to effectively implement a pivotal vision. This workshop will bring Presidents and their Board Chairs together to examine the characteristics of high-functioning president and board chair relationships and the role of the president-board chair partnership in developing change readiness and risk tolerance across critical leadership bodies. Click HERE to reserve your hotel room under the Credo Pivot group rate.